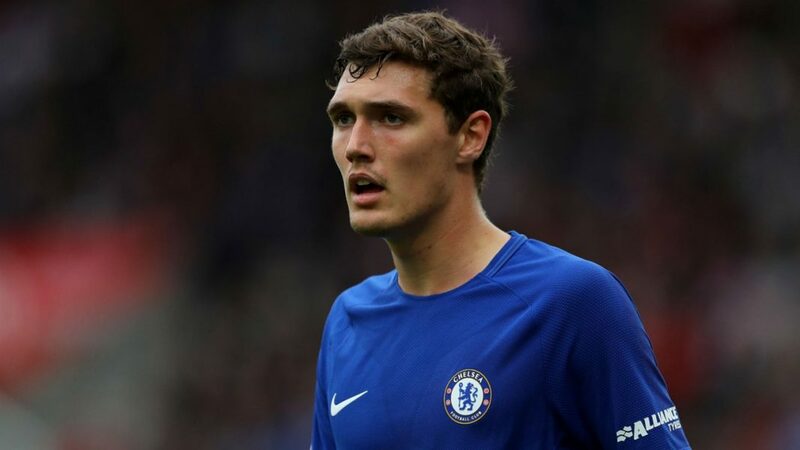 No one will leave Chelsea in the summer transfer window – that is the claim of Danish defender Andreas Christensen, who has been tipped to potentially be looking for a move away from the club due to a lack of first team football. The ‘messages’ reportedly received from Chelsea staff that the club intent on keeping all the current players is definitely interesting, not just in the case of Christensen, but also for the likes of Eden Hazard. 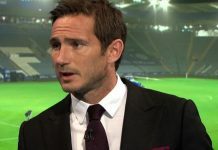 With seemingly no way of avoiding this transfer ban are Chelsea just going to hold firm and keep all players even if that means seeing value drop, or in the case of Eden Hazard, lose him on a free if he fails to extend his contract? It would be quite a shock if Chelsea, in the case of Hazard, decide to spurn a potential £100 million just for an extra season, with no guarantees that the Belgian will be in the right frame of mind to give his best, if he knows he’s leaving on a free. The same kind of disgruntlement will exist with Christensen if there’s no change in his playing situation. The next season could be quite a test on the players temperament and morale if the stance is ‘no one will leave’.